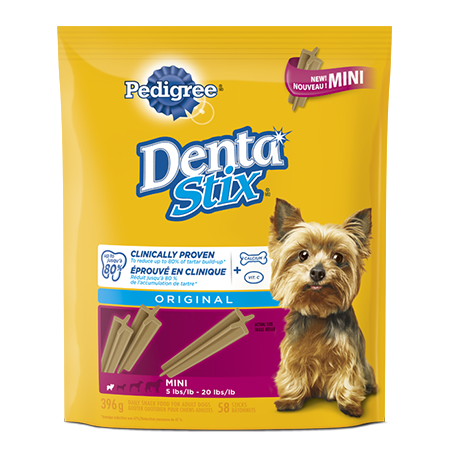 Mini Dog DentaStix® Original treats are designed for dogs between 5-20 lbs and are a clinically proven, easy way to help reduce up to 80% of tartar build-up. 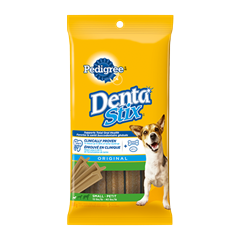 The product is a chewy textured treat that is designed to promote oral health. 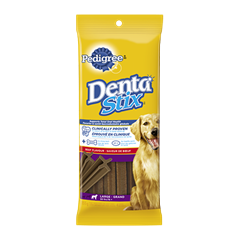 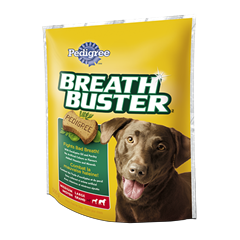 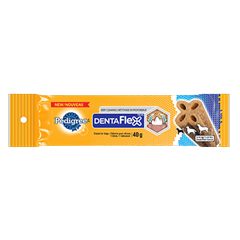 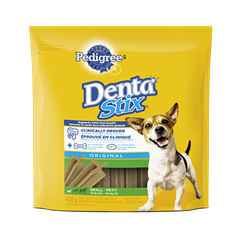 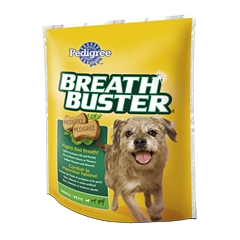 PEDIGREE® DentaStix® Mini is rated 4.6 out of 5 by 52. 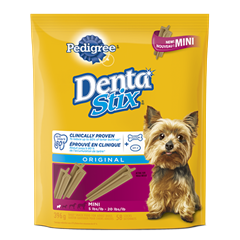 Rated 5 out of 5 by KIMWON_334475093 from Our chocolate lab loved the mini dentastix, we usually give her the dentastix for large breeds but I think the minis are the perfect size as a daily treat. 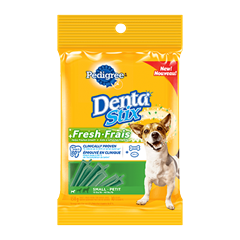 As soon as she hears the bag or sees the bag she knows right away that she's getting a dentastix. 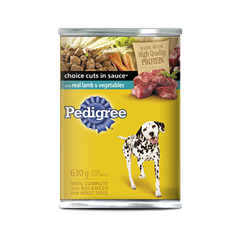 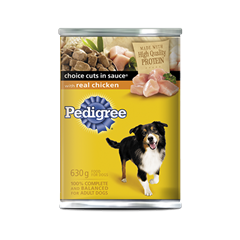 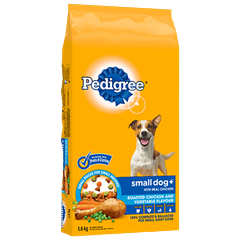 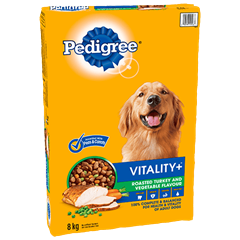 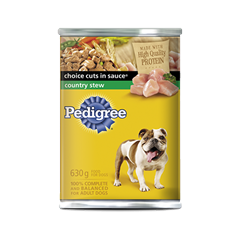 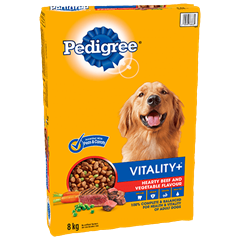 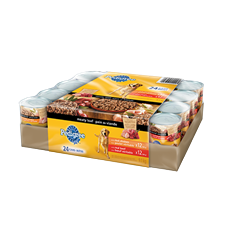 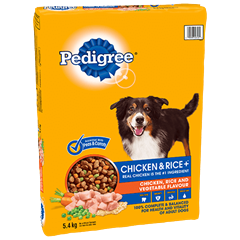 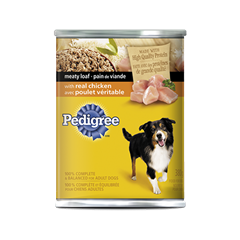 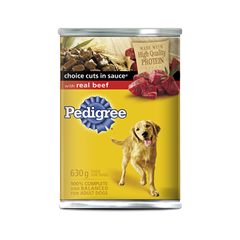 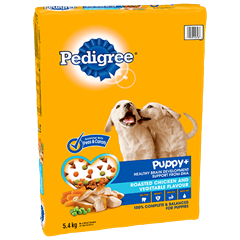 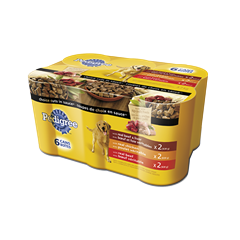 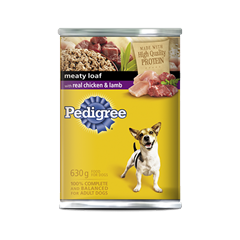 Rated 5 out of 5 by SANDYMBC_334462232 from I can always depend on Pedigree for a quality product. My dog LOVES the Dentastix and I am thrilled how her teeth look. 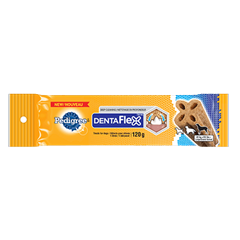 There is definitely a variety of flavours now which is great. 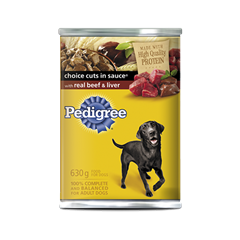 Thanks Pedigree for yet another quality product. 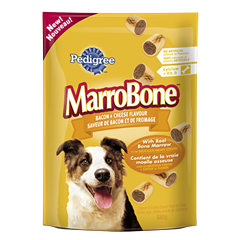 Rated 5 out of 5 by pramoody from loves it I bought the for my dog and he absolutely loved it. 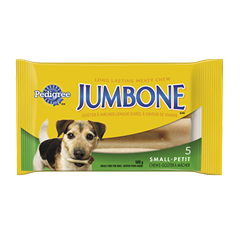 When I am about to give him one, he stands on his 2 feet. 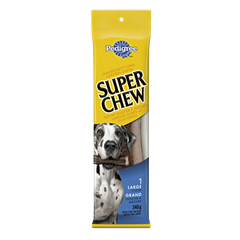 When I give it to me, he runs under my coffee table starts eating it under neath there. 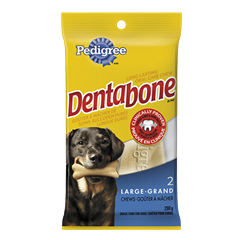 So glad I bought this for him. 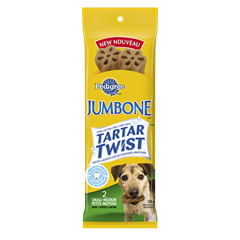 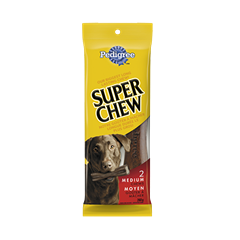 Rated 5 out of 5 by CHELSEYOON_334438861 from My dogs absolutely love these treats!! 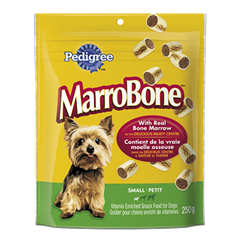 They're small dogs so it's hard for them to chew a lot of the treats out there but these ones are soft and the perfect size for them! 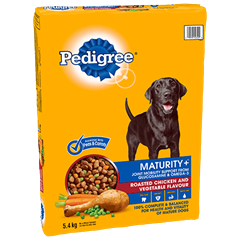 100% going to buy in the future! 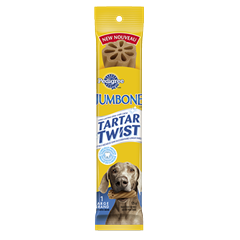 Rated 5 out of 5 by ROBYNCON_334476411 from I think Hank really enjoyed these he was always wanting another one after he had one! 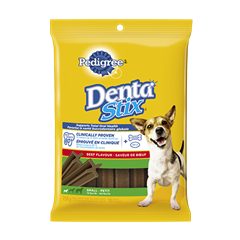 I like knowing that his treat is also healthy for him and helping with those teeth! 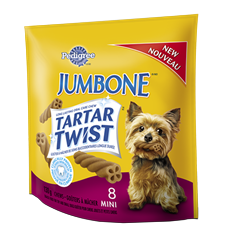 Rated 5 out of 5 by Loki from My pup loves them! 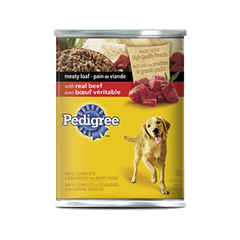 My little man has one of these every day after dinner. 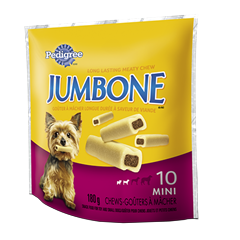 If I forget he either paws at my hand and leads me over to where we keep them! He even knows the name Dentastix! 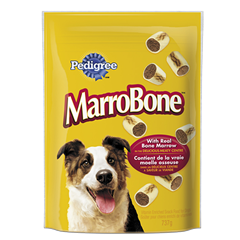 Rated 4 out of 5 by KATHERINEDQC_334455702 from I have 2 dogs, one large and one very large, and they both enjoyed the snacks. 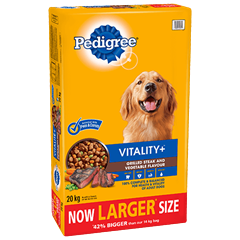 They were smaller than those usually sold for their size, which I prefer. 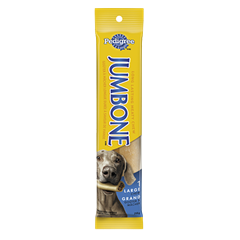 Rated 3 out of 5 by JESSICAWMB_334451560 from It was too hard for my elderly dog to chew comfortably. 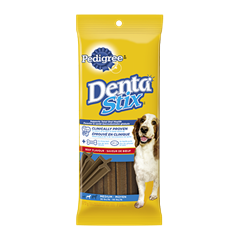 I wish there were more teeth cleaning products for dogs that weren't so hard for them to chew.